Why are US drones being based in Greece for the first time? 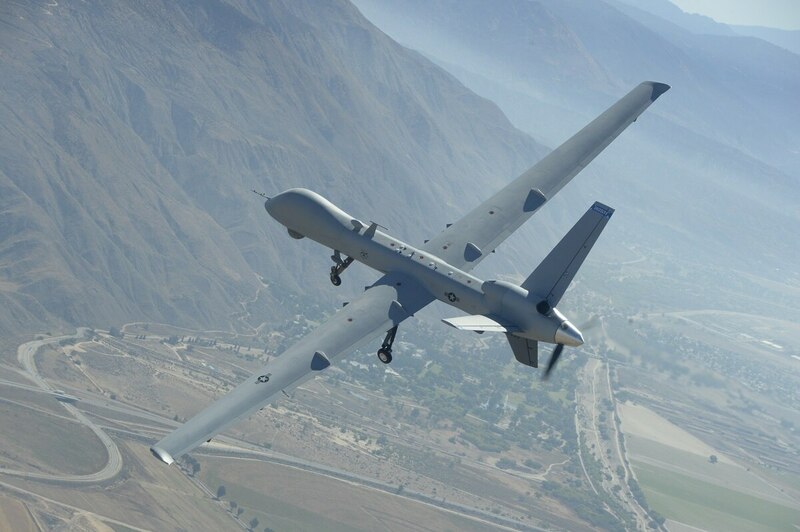 WASHINGTON – For the first time, American military drones are operating from a Greek airfield. But don’t expect a permanent stay. The U.S. Air Force has begun using MQ-9 Reaper drones out of Larisa Air Force Base, located halfway down Greece’s eastern side, near the Aegean Sea. In response to an inquiry from Defense News, Pentagon spokesman Eric Pahon said the aircraft are being temporarily stationed at Larisa while their usual base in Africa undergoes repairs. The news was first reported locally by the To Vima newspaper in Greece. The drones are being stationed at Larisa under the aegis of an existing joint training order between the two nations. Staff handling the take-off and landing of the Reapers will be stationed at Larisa, with operators in the continental U.S. handling normal flight operations via satellite — a common set-up for the MQ-9. The aircraft only fly through Greek airspace ”on routes that have been approved by the Greece government and while operating in Greek airspace are in contact with Greek Air Traffic Control authorities at all times,” said Auburn Davis, chief of media operations for USAF Air Forces Africa. Pahon declined to say what base the drones usually operate from, but there are a few options in Africa. 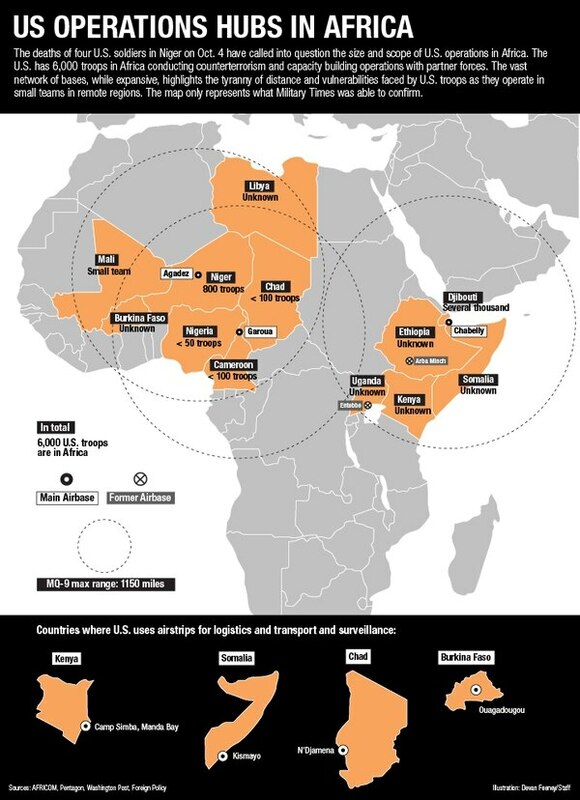 Notably, the U.S. is currently expanding the Agadez Air Base in Niger to prepare for greater use of the MQ-9. While the mission of the MQ-9s stationed at Greece will be focused southward, the move has potential to upset America’s NATO ally Turkey. The U.S. has long relied on the Incirlik military base to launch operations in the region, but the relationship between Washington and Ankara has been strained ever since a 2016 coup attempt by members of the Turkish military. Greece would certainly like to capitalize on that tensions. Notably, the initial To Vima report also claims that U.S. Assistant Secretary of State for European and Eurasian Affairs Wes Mitchell discussed moving a “significant portion” of the military presence from Incirlik to Greece during a recent visit to Athens. Even if that is unlikely to happen, showing that the U.S. can indeed use Greek facilities for this mission is will be noted by Ankara. Aaron Mehta is Deputy Editor and Senior Pentagon Correspondent for Defense News, covering policy, strategy and acquisition at the highest levels of the Department of Defense and its international partners. The Black Hornet became indispensable. Now the UK is ordering more.